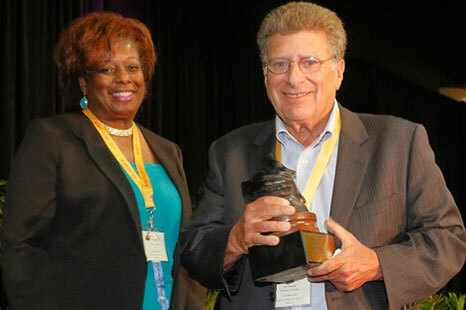 The National Association of Community and Restorative Justice will periodically honor a person for lifetime achievements in restorative and/or community justice. Those recognized should be individuals who have made vital contributions of outstanding significance to the fields of restorative and community justice. Worked in the restorative and/or community justice fields. Embodied the principles and practices of restorative and/or community justice within their personal and professional lives. Mentored people in the restorative and/or community justice fields. Been a living role model who inspires others. Worked in the best interest of the greater good. Advanced the fields of restorative and/or community justice nationally and/or internationally. Ted Wachtel is the founder and former President of the International Institute for Restorative Practices (IIRP) Graduate School (http://www.iirp.edu). A former public school teacher, Wachtel was one of the first educators to recognize the positive impact of restorative practices in school, family and workplace settings. Educator, inspirational speaker and author, Wachtel has been in the vanguard of this transformational movement. In 1977, Wachtel and his wife, Susan, co-founded Community Service Foundation & Buxmont Academy (CSF Buxmont), which now encompasses six alternative schools, 12 foster group homes and probation, drug and alcohol and conferencing programs for delinquent and at-risk youth. CSF Buxmont utilizes restorative practices as its guiding principle. The IIRP was established in 1999 to further the spread of restorative practices. It was accredited as a master’s-degree granting graduate school in 2011. Wachtel co-authored two best-selling books for parents of troubled adolescents in the 1980s: Toughlove and Toughlove Solutions. During this time, he appeared on national television shows, including Donahue and the Mike Douglas Show. Wachtel is the author and co-author of a number of books, including Real Justice, The Conferencing Handbook, the Restorative Practices Handbook, and Restorative Circles in Schools, as well as numerous articles on restorative practices, He has been a guest speaker at conferences on restorative practices and restorative justice around the world. The IIRP Graduate School is now a leading global provider of restorative practices training, consulting, educational materials and international conferences for professionals in education, criminal justice and social services. 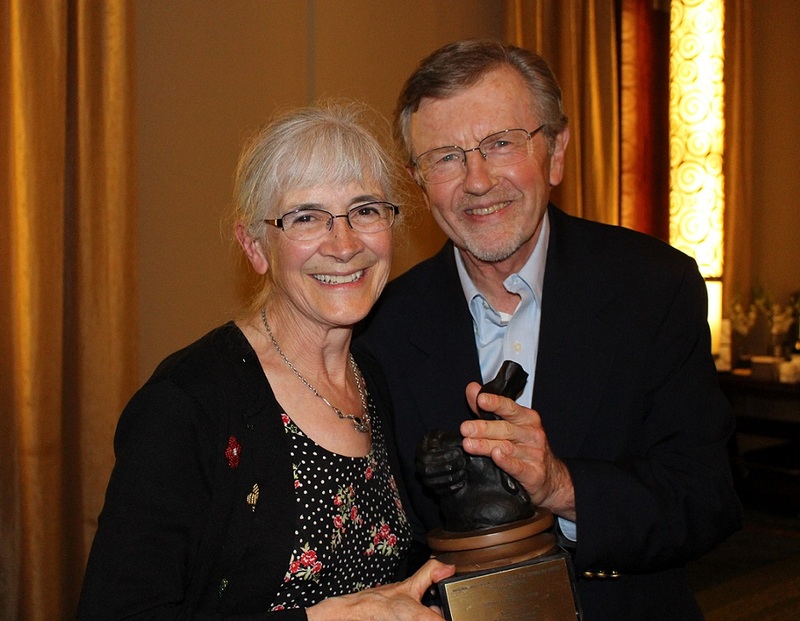 Over nearly all of the last 30 years Kay Pranis has been a leader in the movement to promote broader applications of relational justice (i.e., restorative justice and community justice) strategies to conflicts, crimes and community problems. Her work has helped people to address conflicts, repair harms and relationships, and helped communities to create safer neighborhoods and better schools. Her work has contributed markedly to the foundations that guide the modern practice of victim-offender mediation as a diversionary alternative to traditional justice, post-conviction victim-offender dialogue to bring healing to victims and offenders, and the use of circle processes in community justice problem solving and resolution and healing of community conflicts. The extent of her influence on the development of restorative practices as a viable response to conflict, crime, harms and community problems cannot be overstated. It can be seen everywhere. 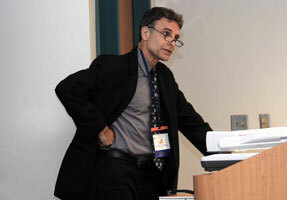 Dr. Gordon Bazemore, Florida Atlantic University, Ft. Lauderdale, FL.